Chief Guest for the Cultural Prize distribution Ceremony of DCT’s Vasantrao Dempo HSS of Arts, Science and Commerce, Cujira, Shri. Yatish Dempo Trustee of Dempo Charities Trust seen addressing the gathering. Also seen Mrs. Akshaya Y. Dempo, Administrator of DCT’s Mr. Rajesh Bhatikar, Principal, Mrs. Rupa Khope, Vice Principal, Mrs. Rekha Gurrala, Students Council Teacher in Charge, Mrs. Aparna Dhawlikar and Cultural Secretary Ms. Shifa Kazi. Student Mast. 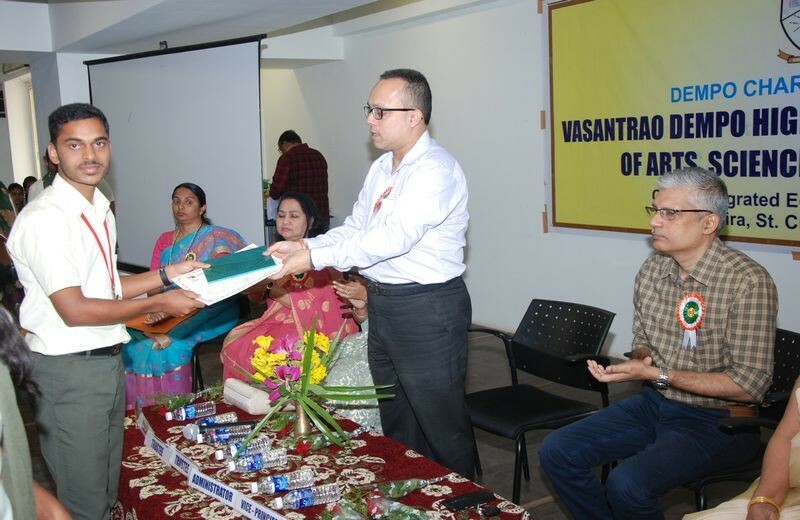 Arakhit Patro seen receiving a certificate at the hands of the Chief Guest of the Cultural Prize Distribution Ceremony, Mr. Yatish Dempo, Trustee of Dempo Charities Trust. Student Mast. Touseef Buddanavar seen receiving a certificate at the hands of the Chief Guest of the Cultural Prize Distribution Ceremony, Mr. Yatish Dempo, Trustee of Dempo Charities Trust. 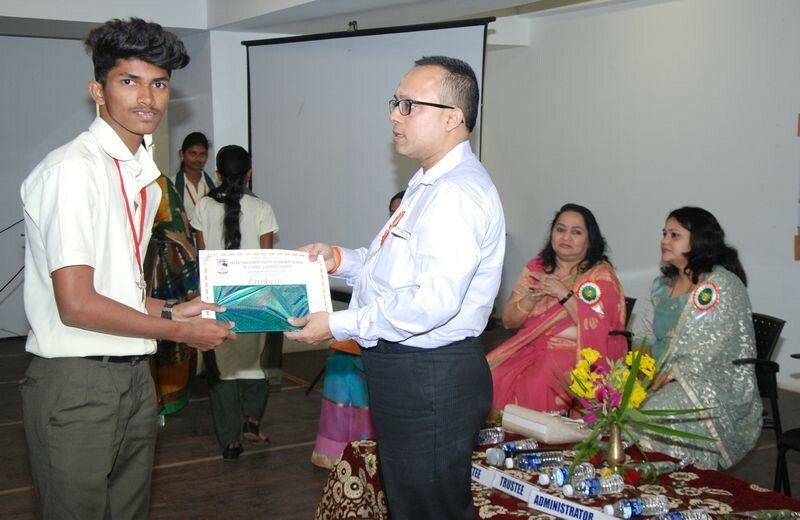 The ‘Cultural Prize Distribution Ceremony 2018-19′ of DCT’S Vasantrao Dempo Higher Secondary School of Arts, Science and Commerce, Cujira Santa Cruz was held in the AV room of the school premises. 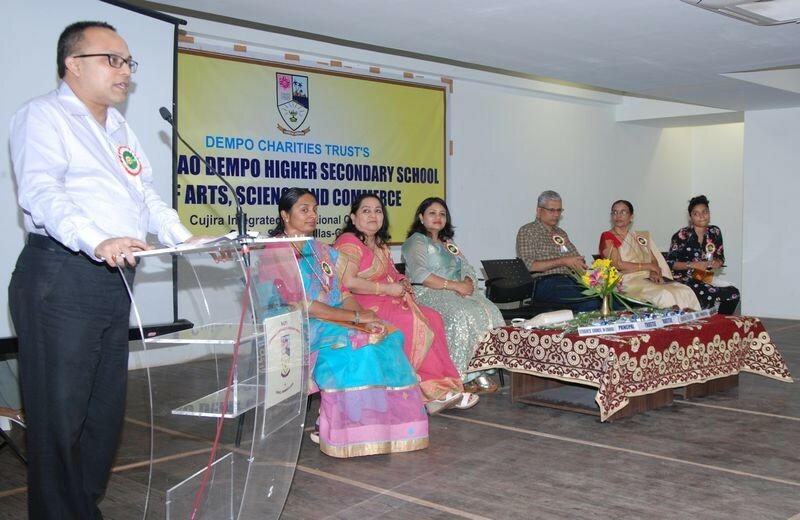 The Chief Guest of the function was Mr. Yatish Dempo, Trustee of Dempo Charities Trust who was accompanied by his wife, Mrs. Akshaya Yatish Dempo. The other dignitaries on the dais included the Administrator of DCT’S, Mr. Rajesh Bhatikar, Principal, Mrs. Rupa Khope, Vice-Principal, Mrs. Rekha Gurrala, Students’ Council Teacher In charge, Mrs. Aparna Dhawalikar and Cultural Secretary of the Students’ Council, Miss. 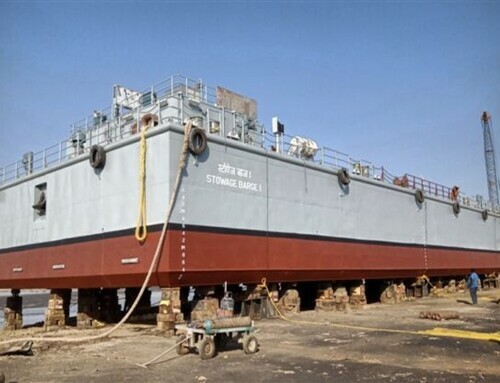 Shefa Kazi. 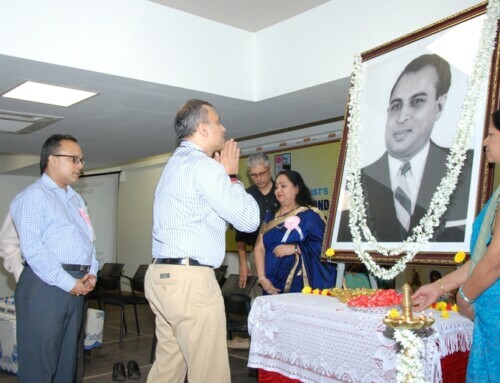 The Chief Guest inspired the students by sharing anecdotes of his life. He also congratulated the participants. He presented certificates and trophies to the prize winners of On-stage and Off-stage competitions held on the ‘Cultural Day’ namely Solo Singing, Monologue, Mad-ad competition, Healthy snacks, Photography, Poster, Rangoli, Hairstyle, Nail art, Mehendi, Star making and Greeting card competitions. Earlier, the Principal spoke about the cultural events held during the academic year and congratulated the core committee for their efforts. Earlier, Tr. 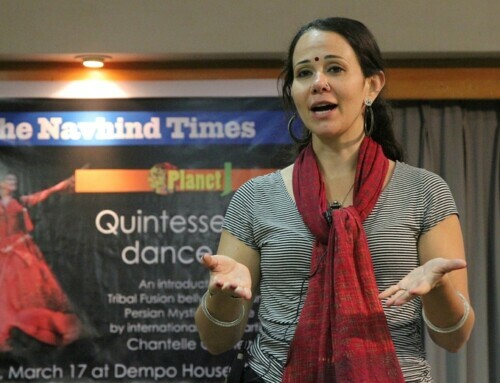 Aparna Dhawalikar, read out the ‘Cultural Activities Report of 2018-19’. The welcome dance was presented by Prachi Dongrekar from class XI Science. The function ended with the Vote of Thanks by Cultural Secretary, Miss Shefa Kazi. The comperes for the programme were Tr. Lina Gad and Tr. Grace Jacob.